Heavy Metal Machines Gift Key Giveaway!  Want to meet a new way to have fun? 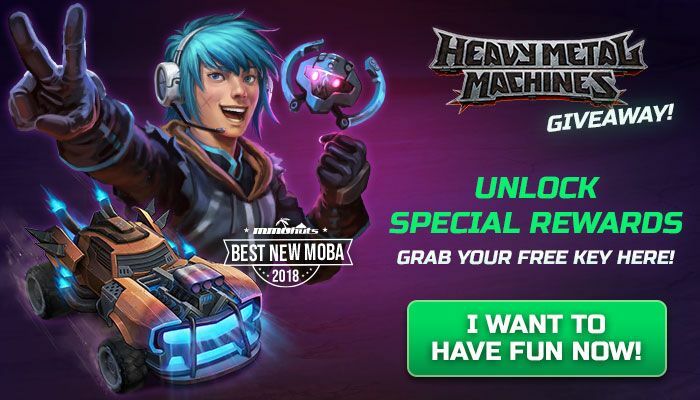 Kick your boredom away and grab your free key to unlock special gifts in Heavy Metal Machines! Get 1 character, 1 model of his car, 4 sprays, and 3 effects by only checking the steps in this GIVEAWAY! Are you ready? Pick your key NOW! Keys will expire on September 19, 2019. For more information about Heavy Metal Machines please check out the official website now! We're out of Gift Keys!